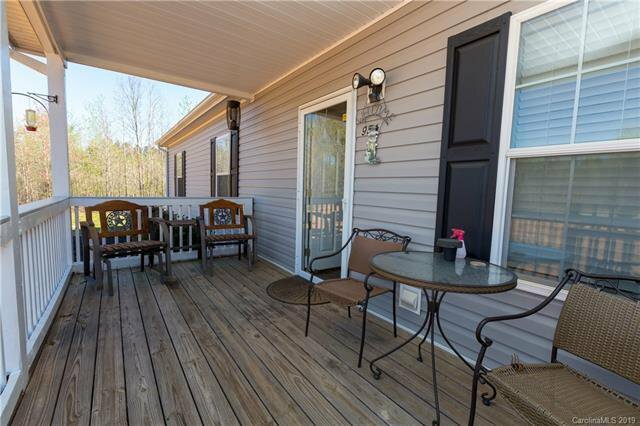 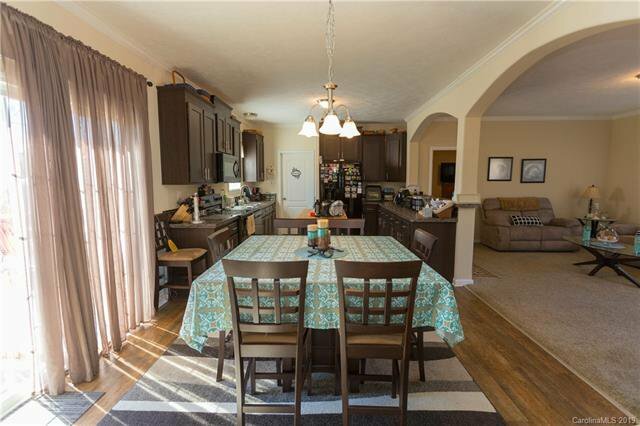 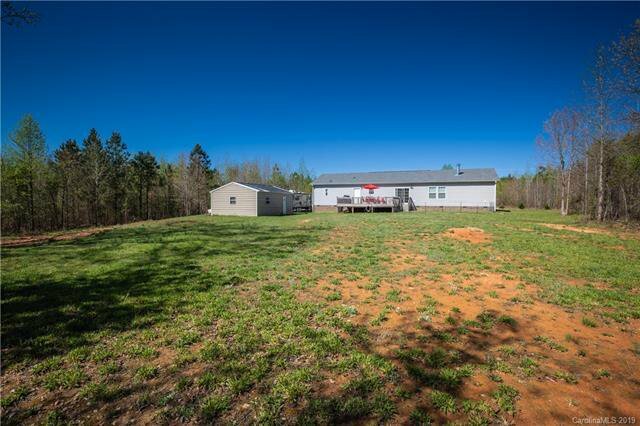 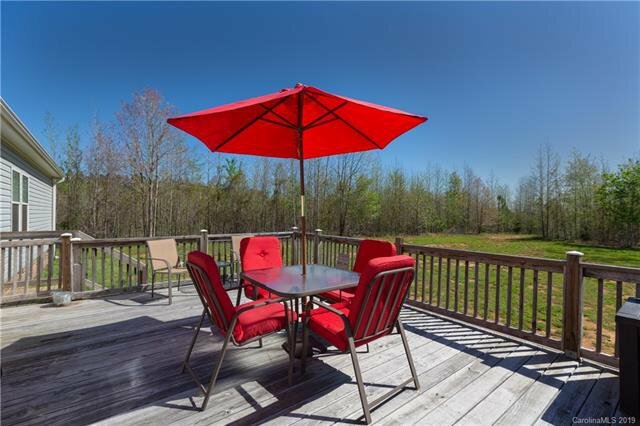 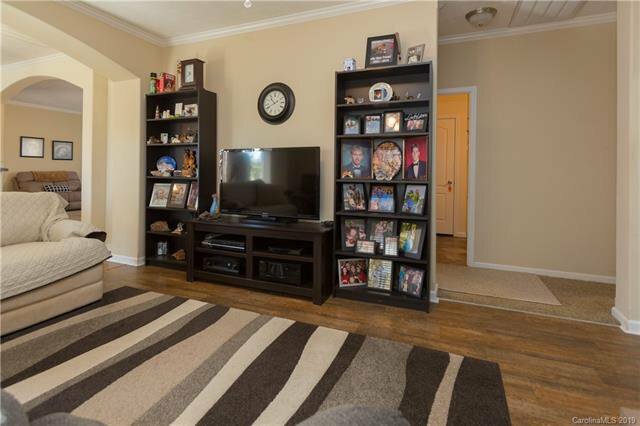 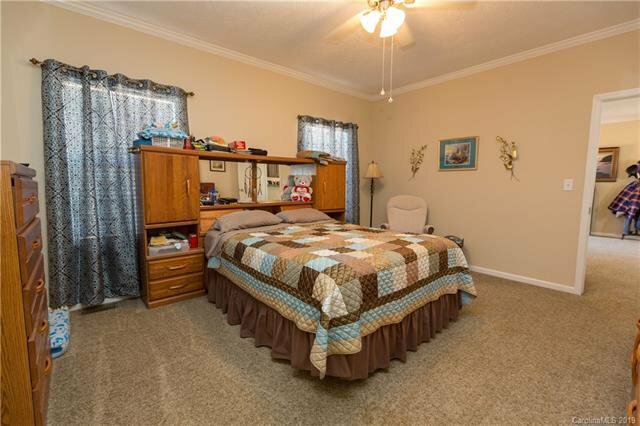 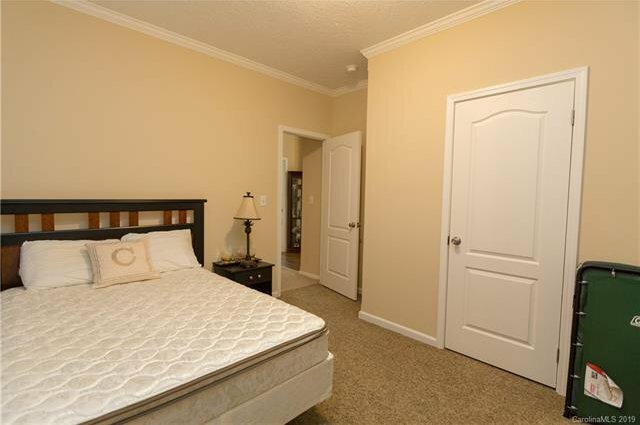 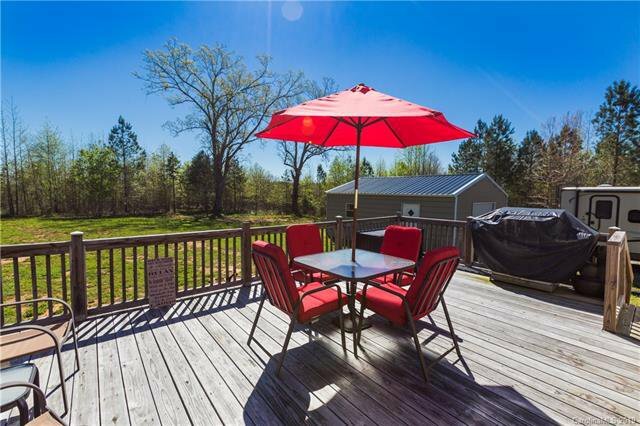 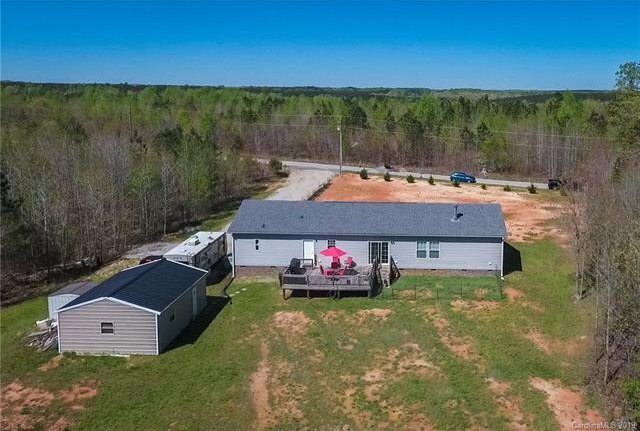 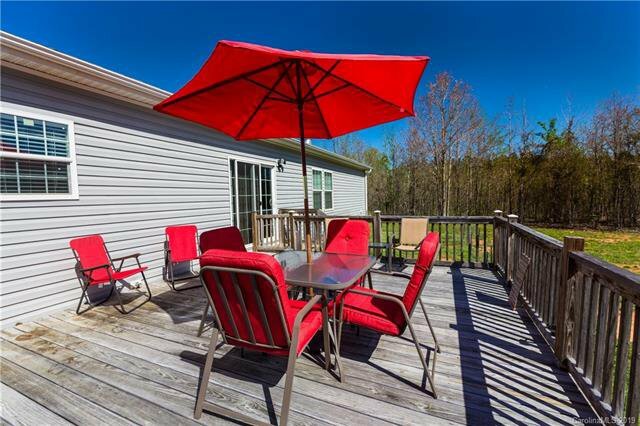 Like new on 5 acres in prominent Buford School District! 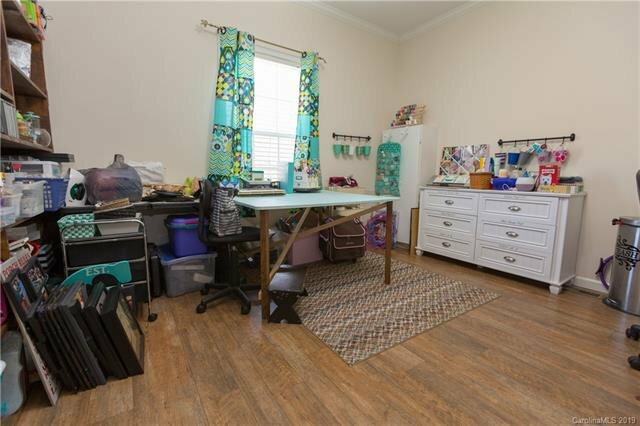 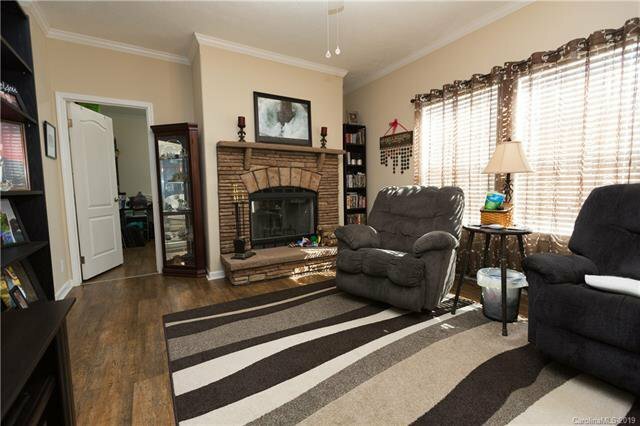 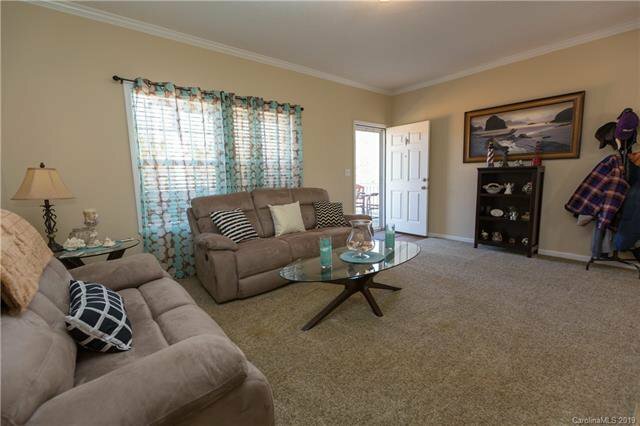 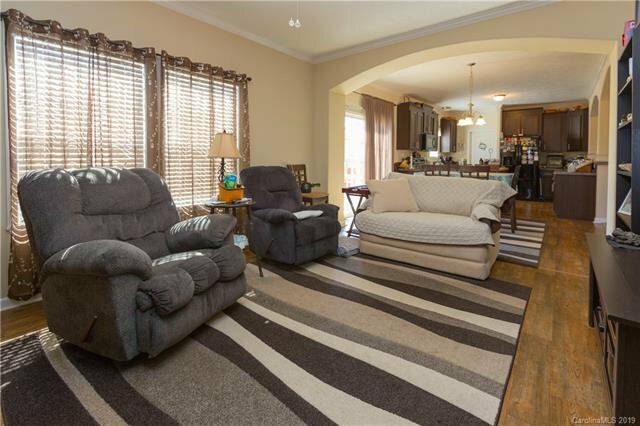 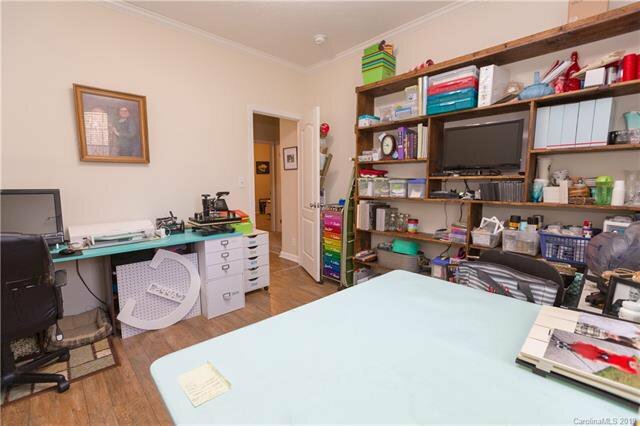 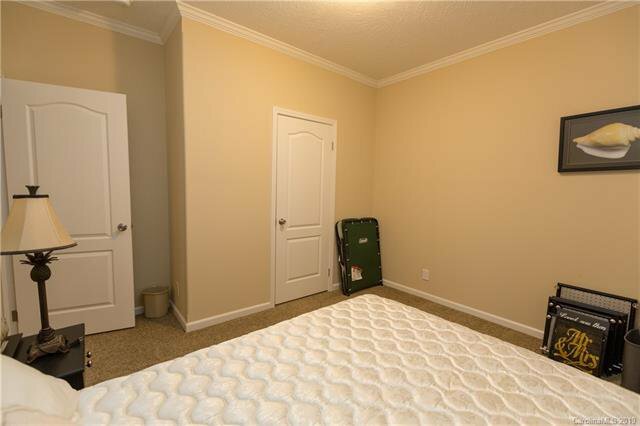 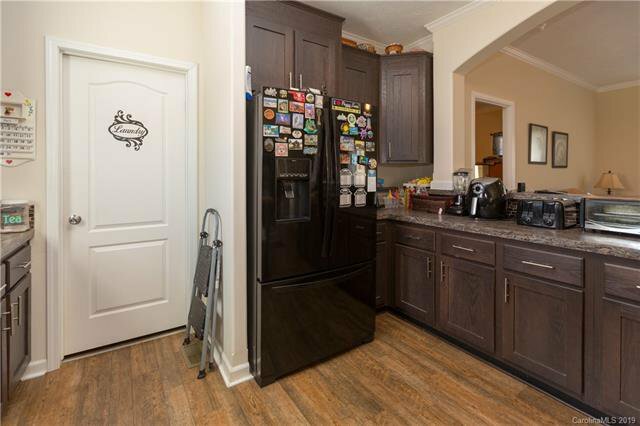 3 bedrooms PLUS bonus room, living room, family room, dining area AND HUGE walk in master closet plus a second walk in too!! 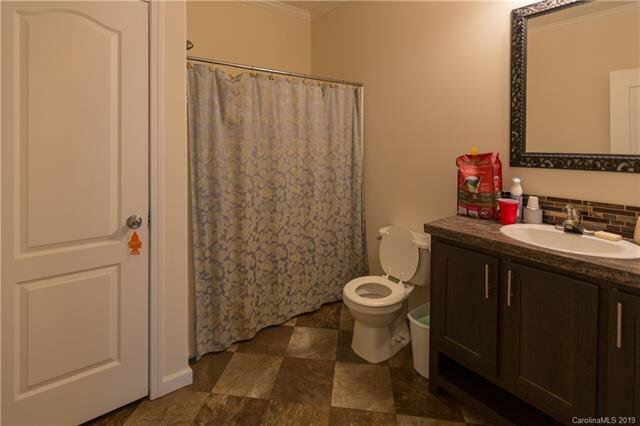 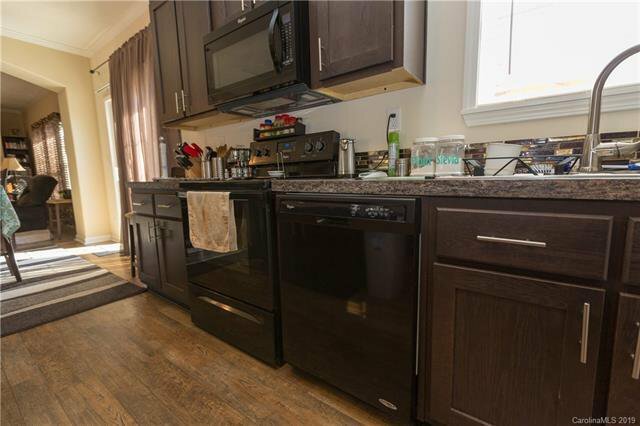 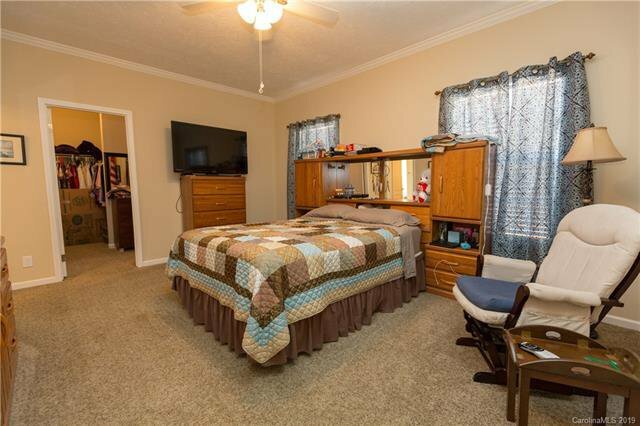 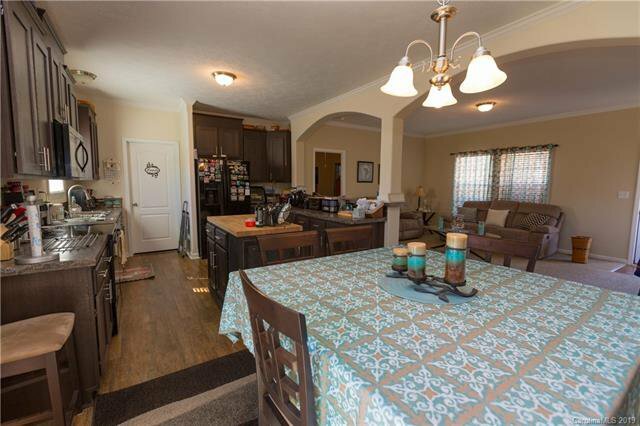 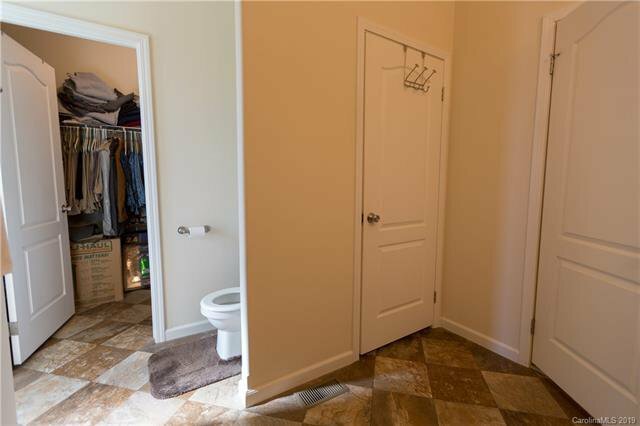 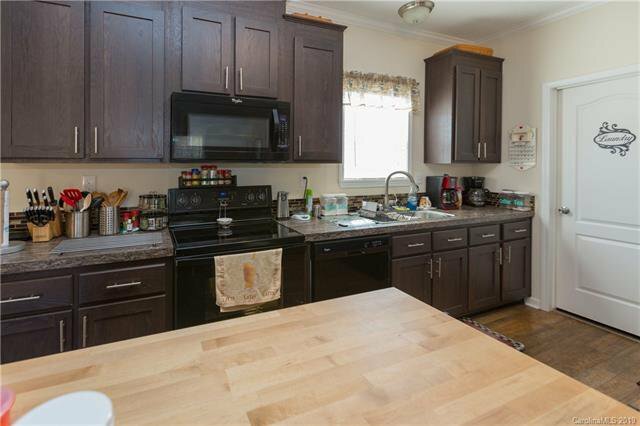 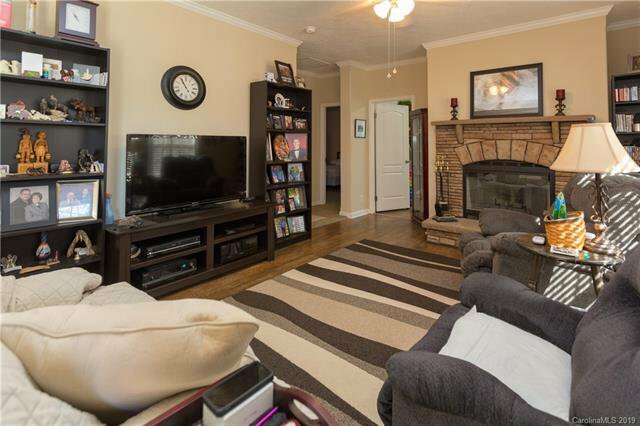 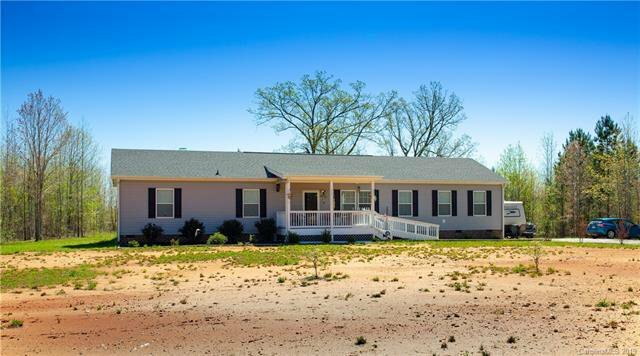 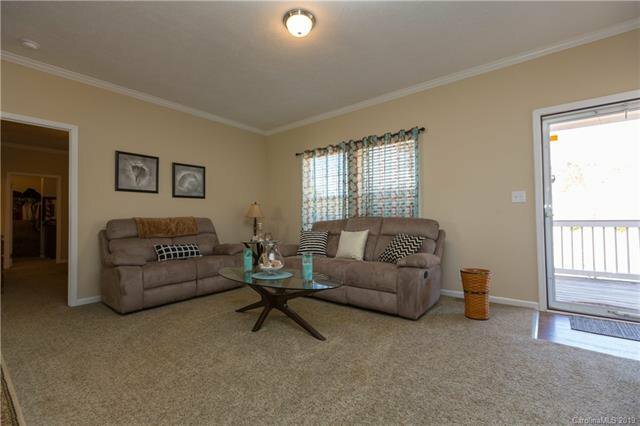 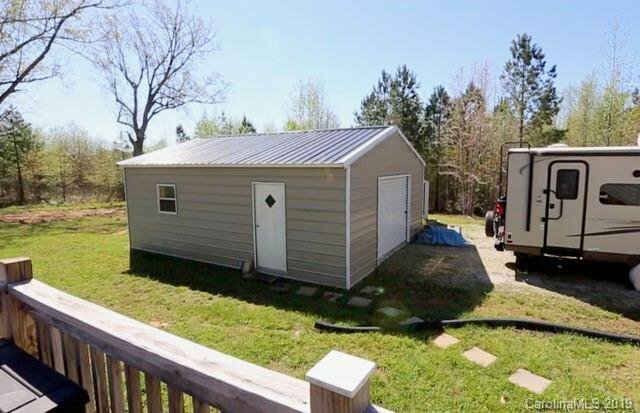 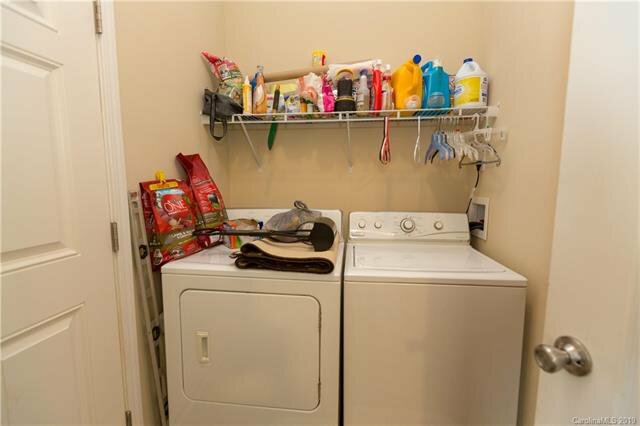 Oversized dual head tiled shower in master, lots of kitchen cabinet and counter space, wood burning fireplace, covered front porch and a large rear deck too! 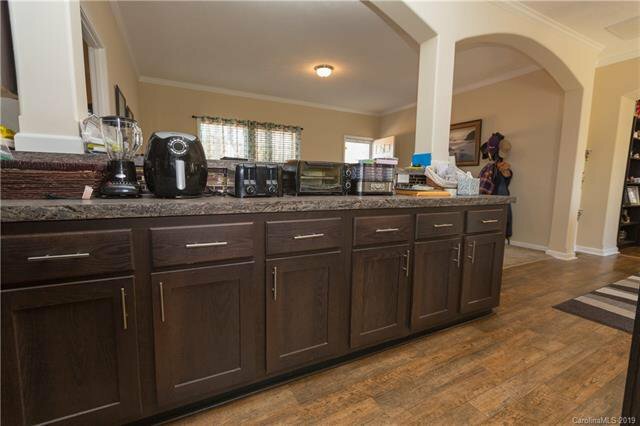 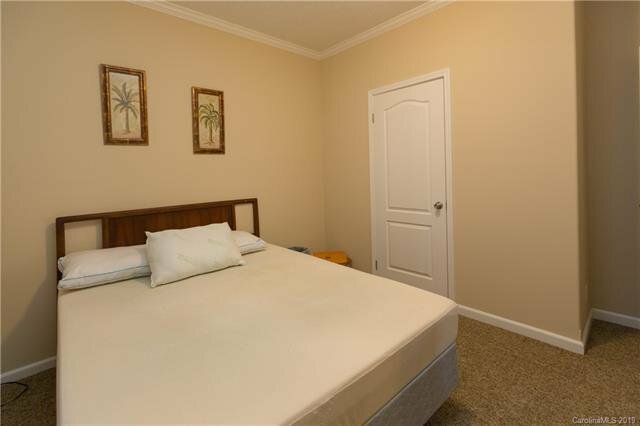 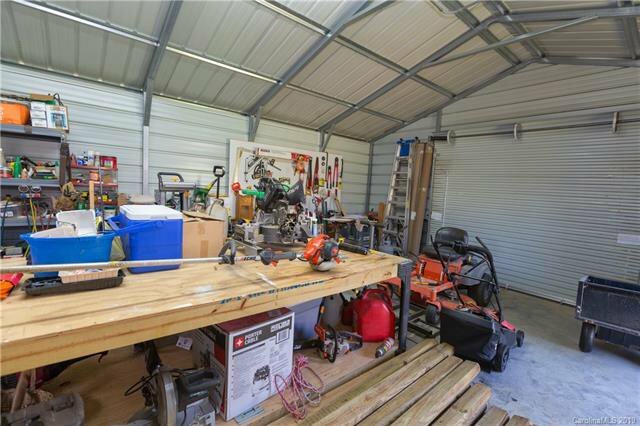 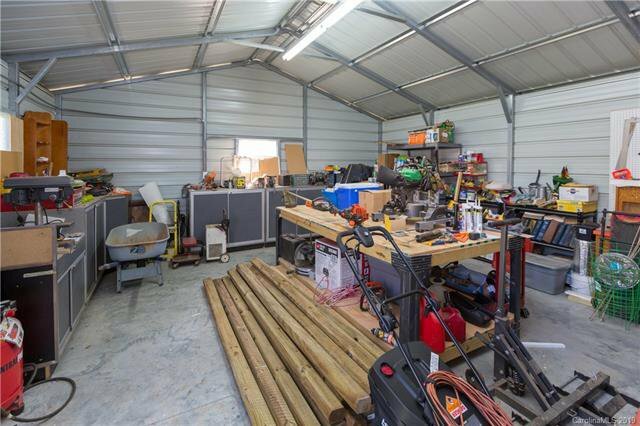 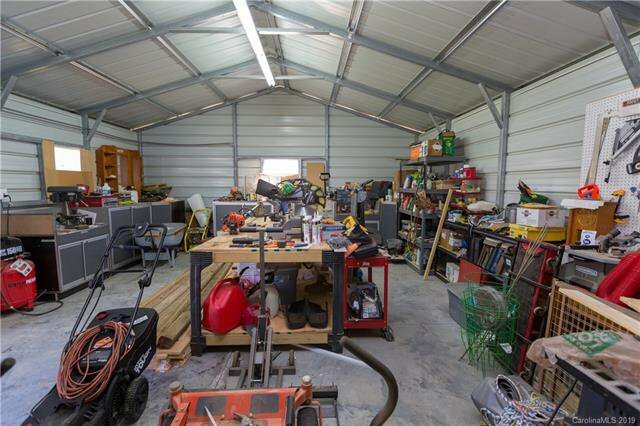 Detached oversized 2 car garage with single roll up door, additional storage shed AND room to park your RV! 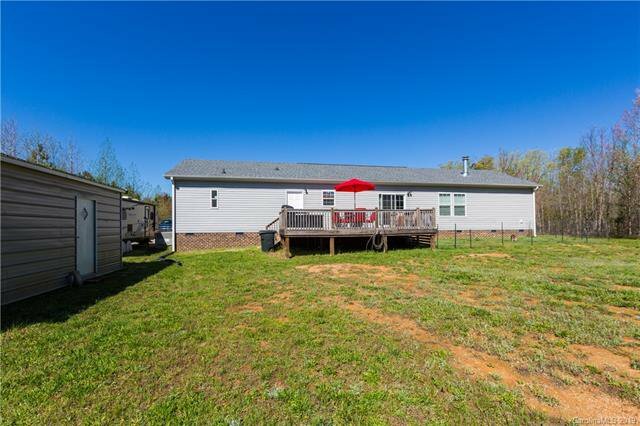 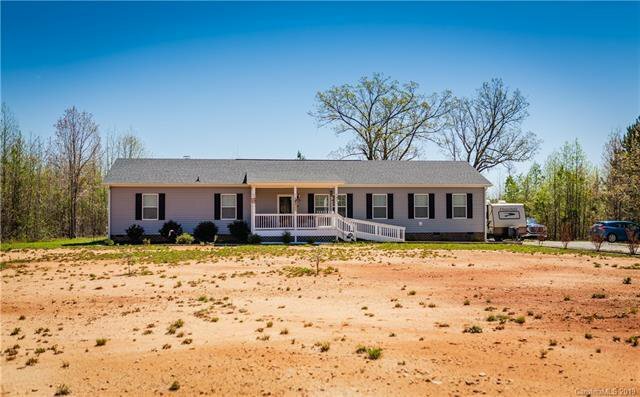 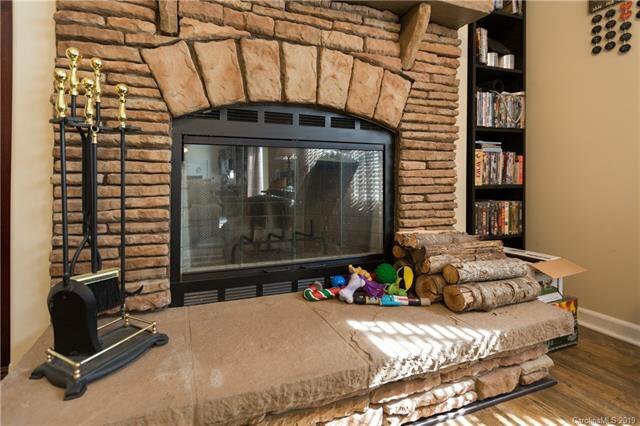 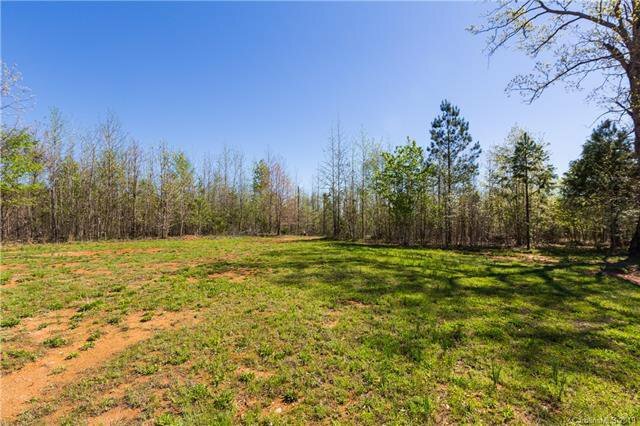 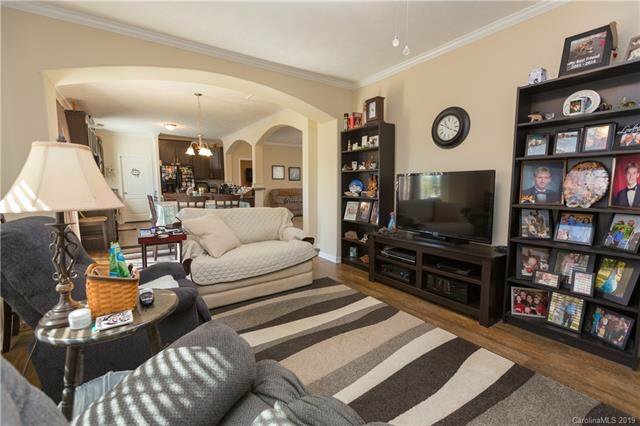 Come see this amazing property with no HOA and turn this into YOUR dream home! 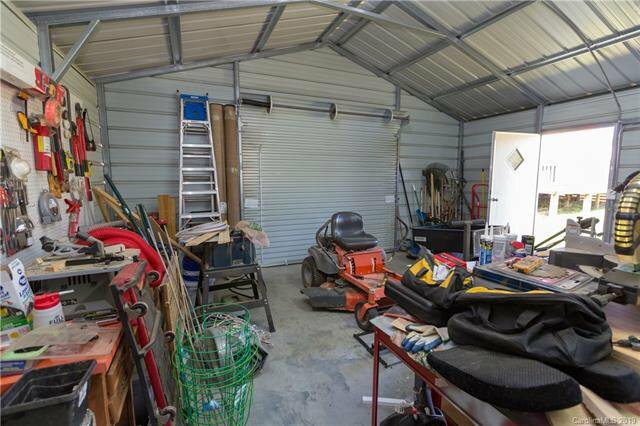 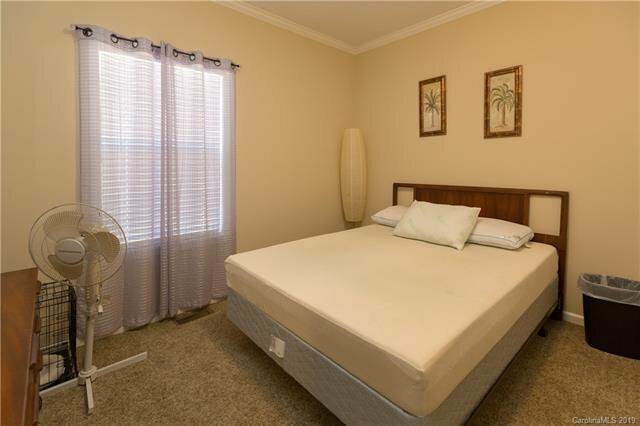 Seller requests minimum of 2 hours notice prior to viewing the property please. 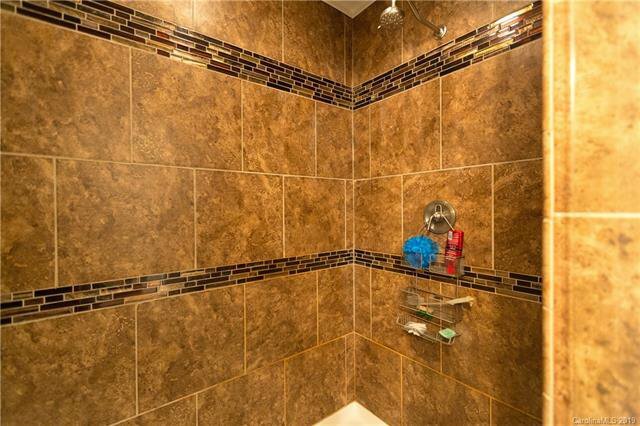 See video tour for even more details on this great property!